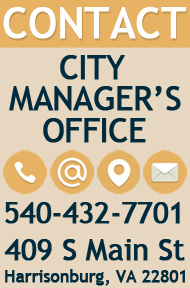 The City is working to educate the community on bicycle, pedestrian, and motor vehicle safety. Help us share this information by spreading the messages to your neighbors, family members, and friends. When available, walk on sidewalks instead of walking in the roadway. If there is no sidewalk, pedestrians shall walk on the left side of the roadway, facing traffic, and as near as possible to the outside edge of the roadway. Cross the street safely. Look LEFT-RIGHT-LEFT before crossing the street. Abide by all walk/don't walk control signals or countdown timers. Wait until it is safe to cross; allowing yourself plenty of time to get from one side to another. Make eye contact with motorists or bicyclists before crossing a street to ensure they see you. Be visible. Wear bright colored clothing so motorists see you, especially after dark. Travel the speed limit and watch for bicyclists, pedestrians, and other motorists. Give bicyclists at least three feet of space when passing. Watch for bicyclists when turning right. A bicyclist may be to the right of you and planning to go straight at the same intersection. When turning right or left at a signalized intersection, yield the right of way to pedestrians. Yield the right of way to pedestrians and bicyclists. 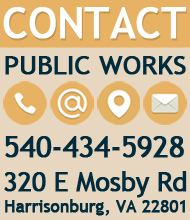 Look for them when turning across sidewalks, into driveways, or across crosswalks. When backing out of your driveway, always look to see if someone is riding or walking in your path. Park in your driveway so you go in reverse as little as possible. When entering a street or roadway, look LEFT-RIGHT-LEFT for pedestrians. Travel on the road or sidewalk, but pick one. Being predictable is safer. If traveling on the roadway, you have the same responsibility as motorists. Ride on the right side of the road, traveling in the same direction as traffic. Do not pass on the right of motorists at intersections; they may be planning to turn right and will not see you. Stay in front of or behind vehicles to remain visible. Yield to pedestrians, especially if riding on sidewalks. 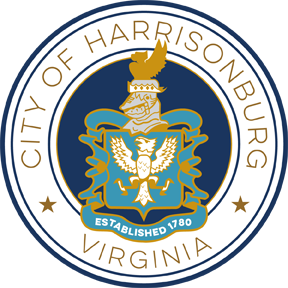 Riding on sidewalks in downtown Harrisonburg is NOT permitted. Be visible - use lights and reflectors. Every bicycle ridden between sunset and sunrise must have: at least one white front light, a red rear reflector on roads less than 35 mph, and a red rear light on roads 35 mph or greater. I welcome all forms of travel in my community. I will be conscious of other pedestrians, motorists, and bicyclists and use caution when interacting with each mode of transportation. I appreciate that the members of my community have the opportunity to walk, drive, or bike and that my community embraces and supports each one of those options. From now on, I pledge to SHARE THE ROAD! 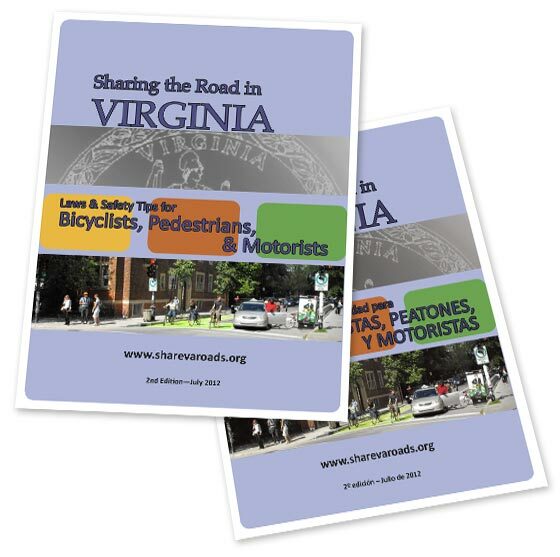 A discussion has been posted on Be Heard Harrisonburg as a place to make a pledge and show how you will Share the Road in Harrisonburg. Laws and safety tips for bicyclists, pedestrians, and motorists.